As you know, there are so many ways to copy Autodesk® AutoCAD® object(s) to Excel. In most cases, the result is image only (vector or bitmap). You cannot edit as much as you want. DWG to XLS will solve this problem. The App will convert AutoCAD object(s) to Excel object(s), one by one. If you have a LINE in DWG, you will have one Line (SHAPE) in XLS. 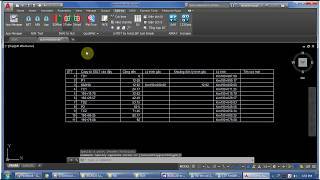 2OFFICE: Export AutoCAD object(s) to Excel object(s). 2TABLE: Export AutoCAD table (include Texts and Lines) to Excel Table. 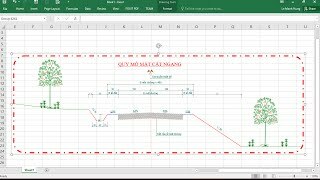 2ACAD: Export Excel Table to AutoCAD table (include Texts and Lines).